Dimitri Payet’s wonderful individual effort against Middlesbrough has been awarded the Carling Goal of the Month for October. The West Ham United playmaker's mazy run and finish in the 1-1 draw at the London Stadium topped a shortlist of eight goals from the combined votes of a panel of experts and the public, who picked their favourite via the Carling Tap and website. 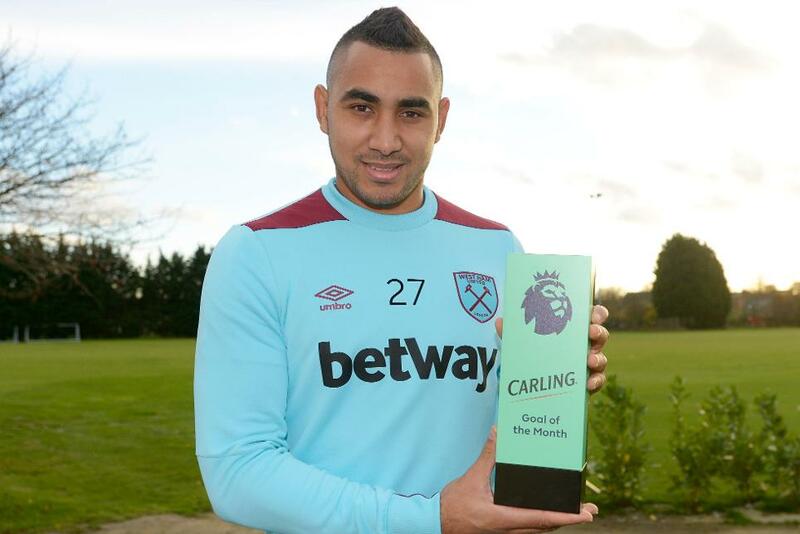 Payet is the third winner of the Carling Goal of the Month. Boro's Cristhian Stuani picked up the August prize for his long-distance effort against Sunderland while Jordan Henderson was September's winner for his spectacular strike for Liverpool against Chelsea.